PC 본체와 모니터, 키보드와 마우스가 갖춰진 컴퓨터 3D모델 소스입니다. Copyright © 2016-2017. 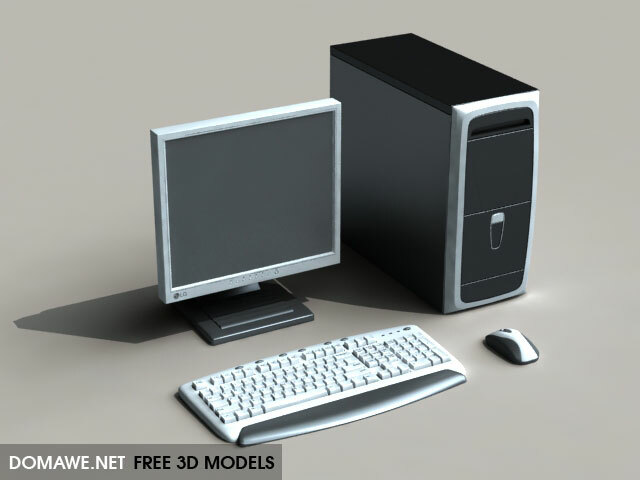 Free 3D Models All Rights Reserved.